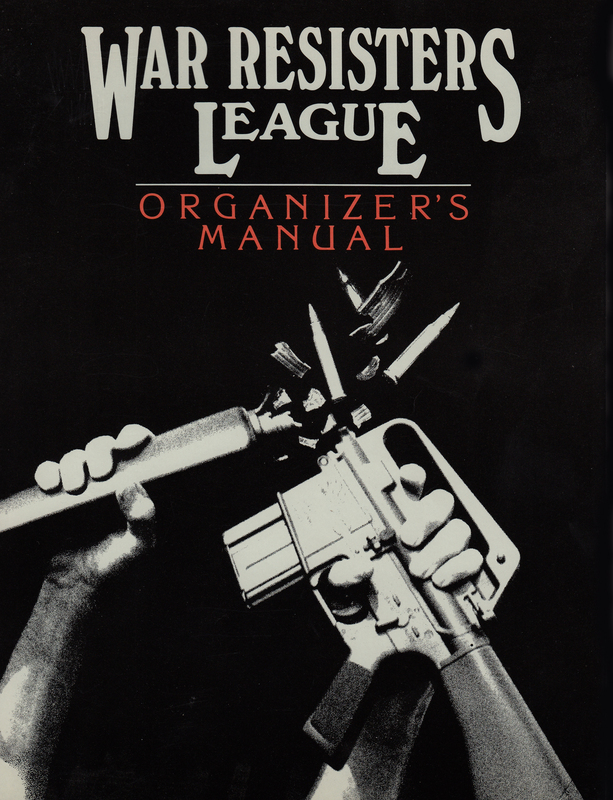 Written in 1986, but still a fountain of commonsense tips, theory, and practice for getting organized. 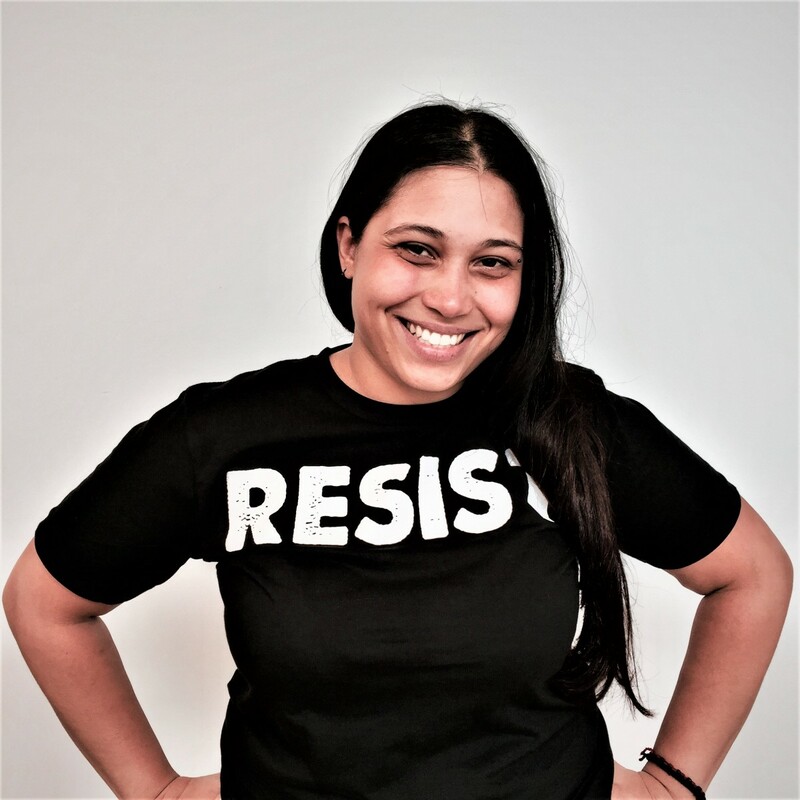 Whether its settling up a literature table, batting through the courts, contacting the media, or staging a sit-down protest, this is a great place to start. 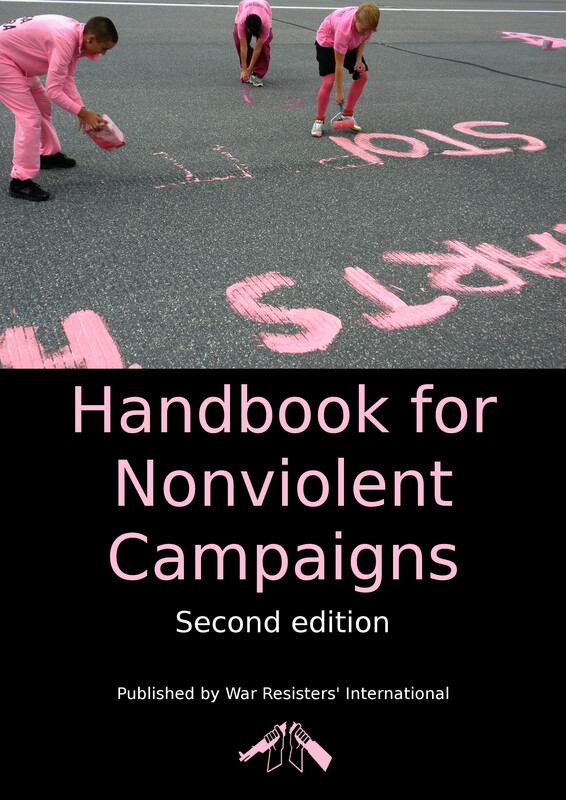 The Handbook for Nonviolent Campaigns, 2nd edition. 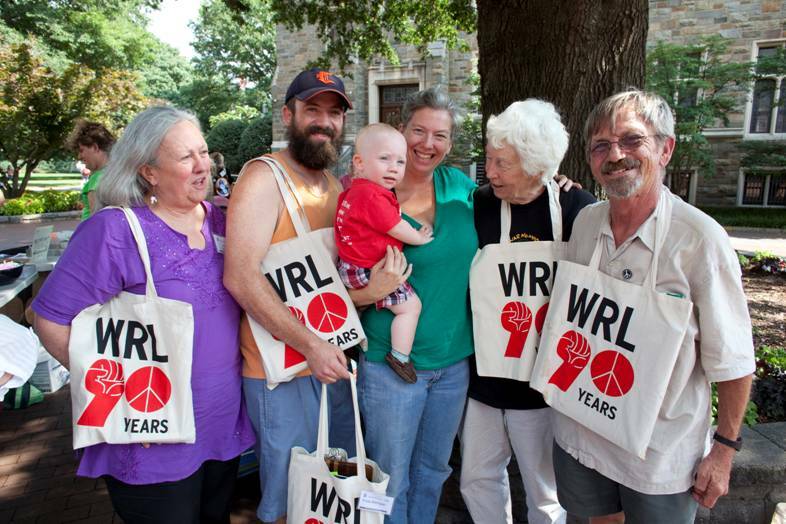 The War Resisters' International's 'Handbook for Nonviolent Campaigns' is a 232 page toolbox of ideas and resources to support activists to run more effective campaigns. 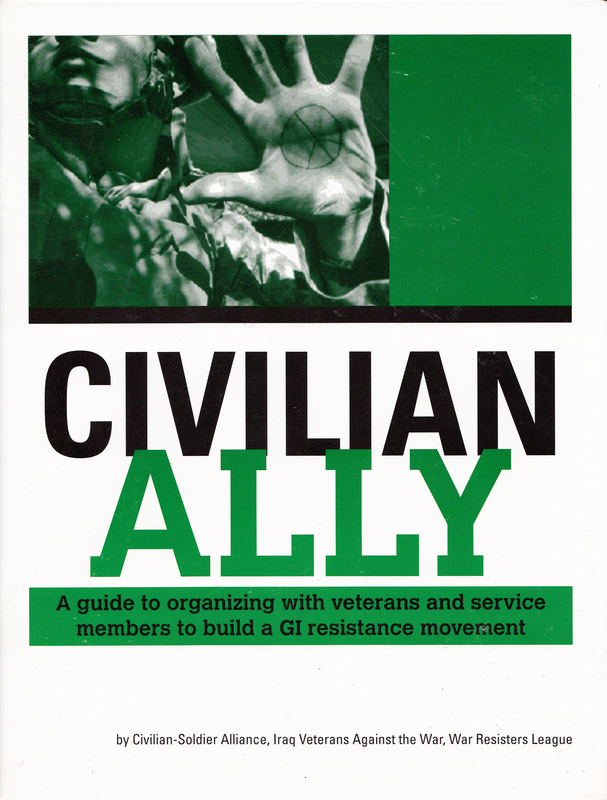 The original edition, published in 2009, was translated into over ten languages, including Spanish, German, Nepalese, Turkish, Russian, Ukrainian, Korean, and Arabic, and has been used by activists all over the world. 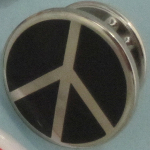 The 2014 edition added 50 pages. 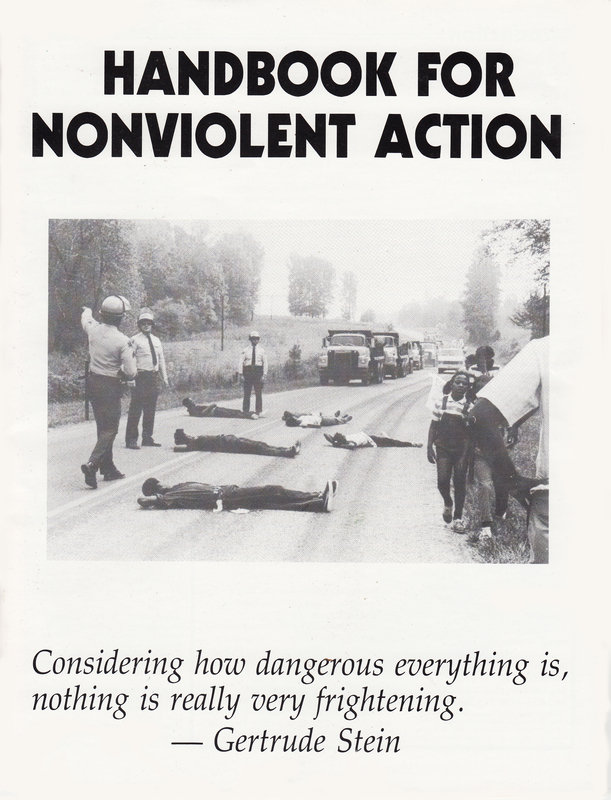 The classic guide to nonviolent direct action, this vintage publication is still used by activists across the country. A great basic guidebook at an affordable price. 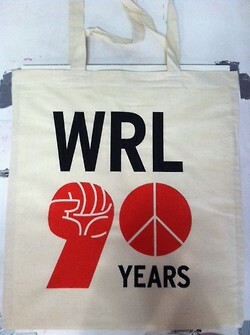 Published by Donnelly/Colt and WRL. Written for girls, queer and trans youth, youth of color and poor youth, this newly redesigned full-color "What Every Girl Should Know About the U.S. Military" brochure is focused on sexual & gender-based violence: perfect for distributing at schools & community centers. Available in English and in Spanish: Lo Que Toda Chica Debe Saber Sobre la Milicia de EE.UU. 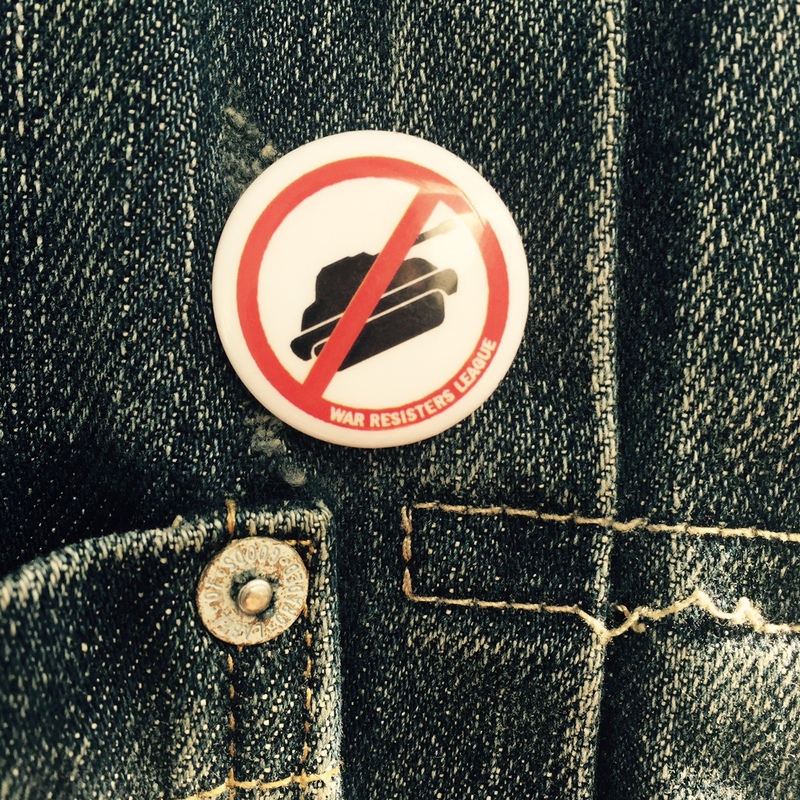 Copies are available for $0.15 each plus 20% shipping, or $0.12 for orders of 100 or more! The Military is Not Just a Job, It's 8 Years of Your Life//¿Solo un empleo? No… ¡Son ocho años de tu vida! ¿Solo un empleo? No… ¡Son ocho años de tu vida! The new Spanish language edition of this resource is available now! You’ve probably heard the ads and the recruiter’s sales pitch. Sounds pretty good, doesn’t it? All advertising does. But if military life doesn’t live up to the advertising, you can’t bring your enlistment agreement back to the recruiter for a refund. You are obligated to the military for a total of eight years, including time in the reserves when you could be recalled. 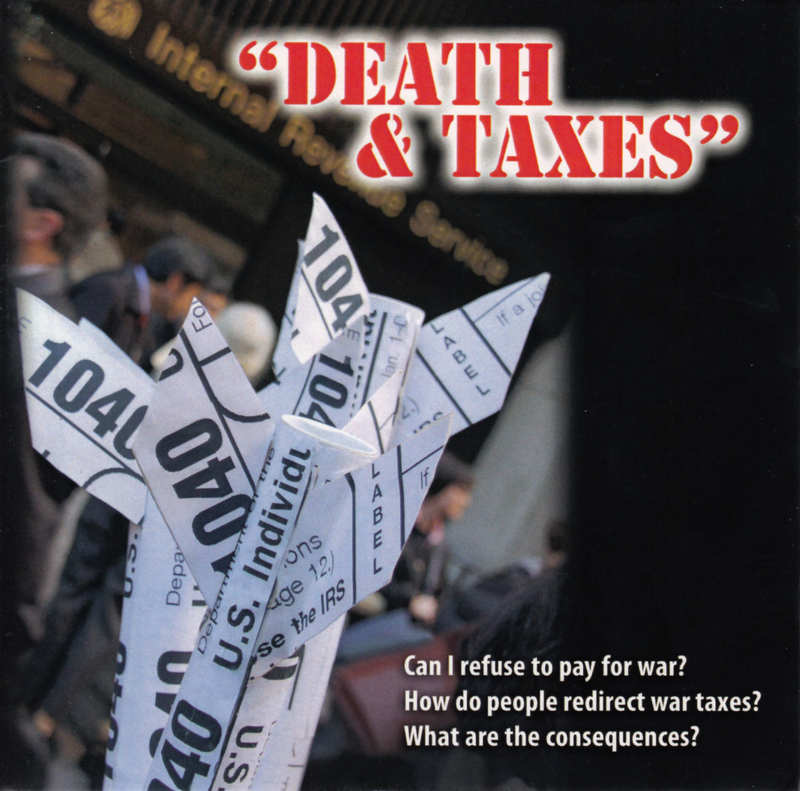 Read more about The Military is Not Just a Job, It's 8 Years of Your Life//¿Solo un empleo? No… ¡Son ocho años de tu vida!